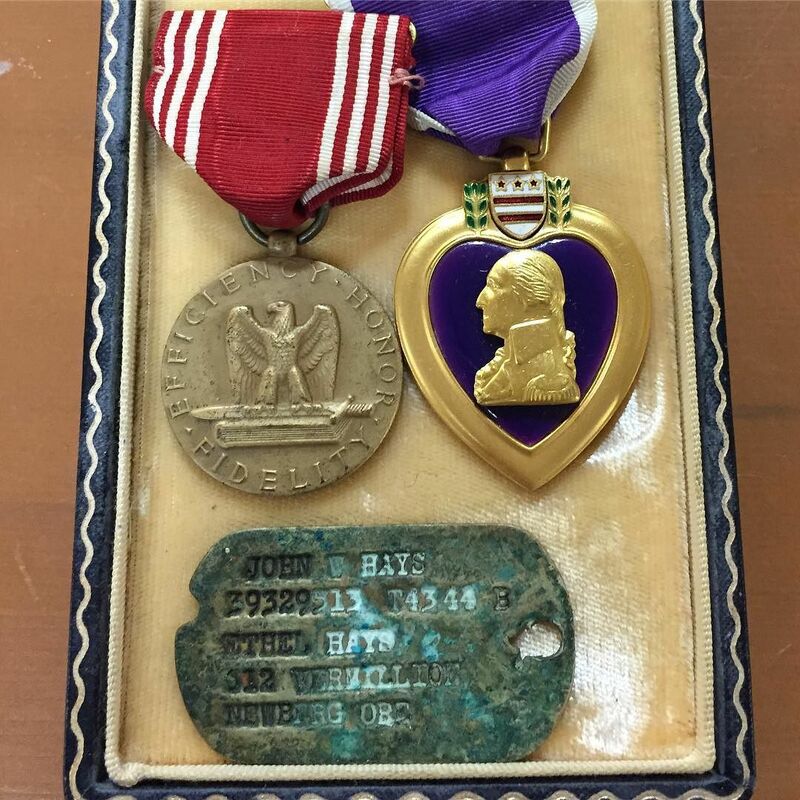 Jonathan Hays - My grandfather's Purple Heart sits next to my desk both in his memory but also as a reminder that we have to fight for the things that are important. Thank you to all the Veterans who have sacrificed and fought for our freedoms. My grandfather's Purple Heart sits next to my desk both in his memory but also as a reminder that we have to fight for the things that are important. Thank you to all the Veterans who have sacrificed and fought for our freedoms.